Find out more about the artists in Calaveras county. We have an amazing amount of talent that we know you'll want to see. Our pink signs will guide you through the county to artist studios. Think pink! 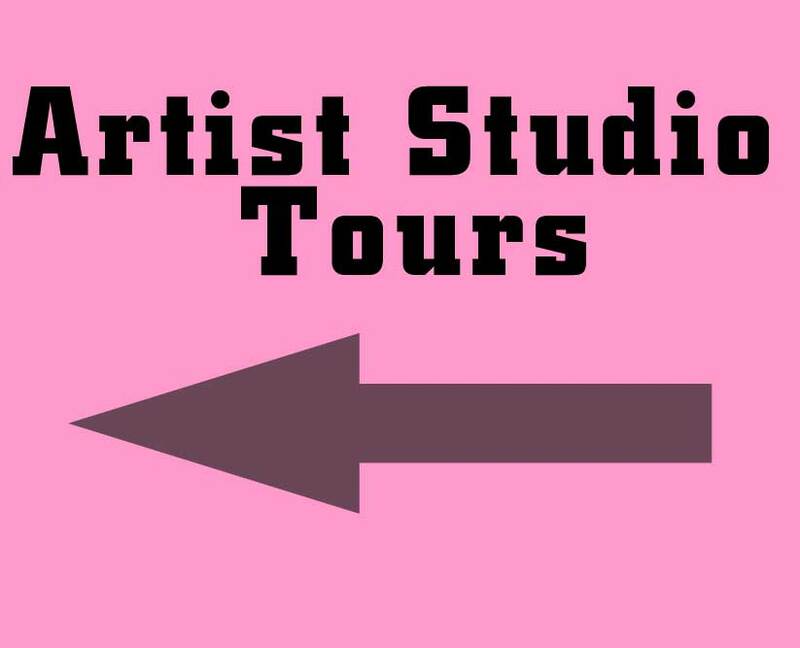 Our pink signs will guide you through the county to artist studios. Think pink! The Arts Council is in the planning stage for the 2018 Artists Studio Tour, an open-studio event that encourages a close personal relationship between artists and art lovers. The two day event offers art collectors and enthusiasts the opportunity to tour the county and see the artwork of our rural and urban artists. Some of the artists on our tour rarely exhibit publicly, so this is an opportunity to meet them and see their work. The tour is self-guiding using a brochure provided free of charge at the CCAC Gallery on Main Street in San Andreas as well as businesses and libraries throughout Calaveras County. The map inside the passport will guide you to sites where artists work or display their art. You will travel through Calaveras County back roads and country neighborhoods. Spread your trip over Saturday and Sunday for a leisurely journey. You'll discover that Calaveras art is as enjoyable as its wine and gold rush towns. We'll keep you informed! Over the next few months, look for artist profiles on our blog, on Instagram, or on our Facebook page. Or you can call us for more information. We're planning for this year to be our best, and we are looking forward to meeting you in our studios. Stay tuned!